Founded in 1902, it is today unique amongst faculties of education in its scale and in the depth and breadth of its expertise, unparalleled both in its impact nationally and in its work with education systems overseas. 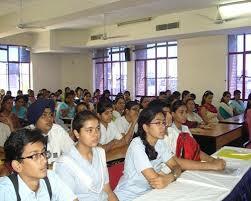 Institute of Education (IOE) is the world’s leading center for education and related social science. The University's central location gives the access to one of the world’s most vibrant, cosmopolitan and influential cities. In the 2017 QS rankings, the Institute was placed first in the world for 'Education' for the fourth year running. It is the biggest higher education institution in London, and the largest postgraduate institution in the UK, with 19,000 postgraduate students.